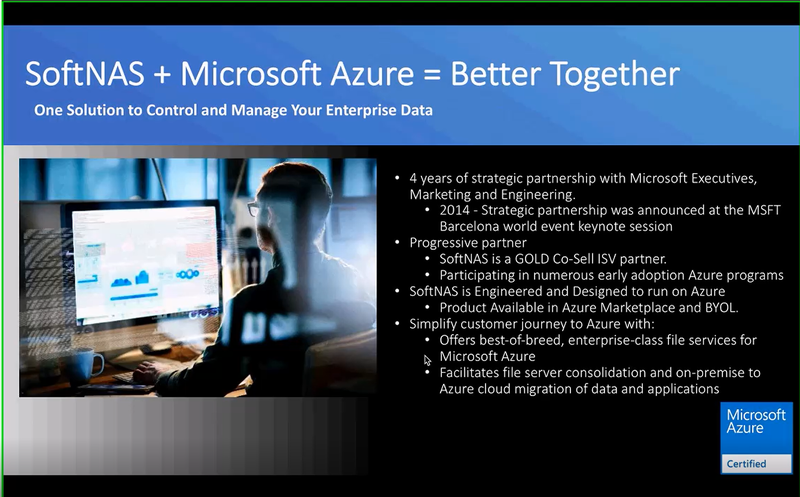 SoftNAS shares its most recent updates on the Azure Storage Solution Showcase. 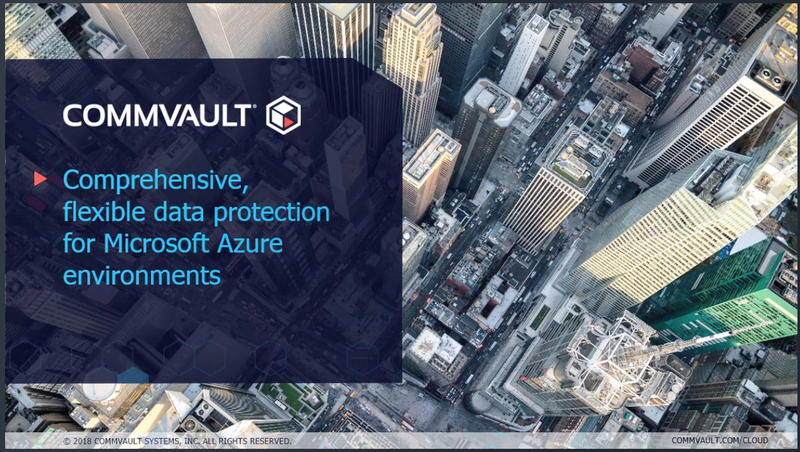 Whether you need to provide AFP, NFS, or SMB protocol file sharing on-premises or in the Azure public cloud, SoftNAS brings you cost-effective and innovative solutions to meet your file sharing needs. 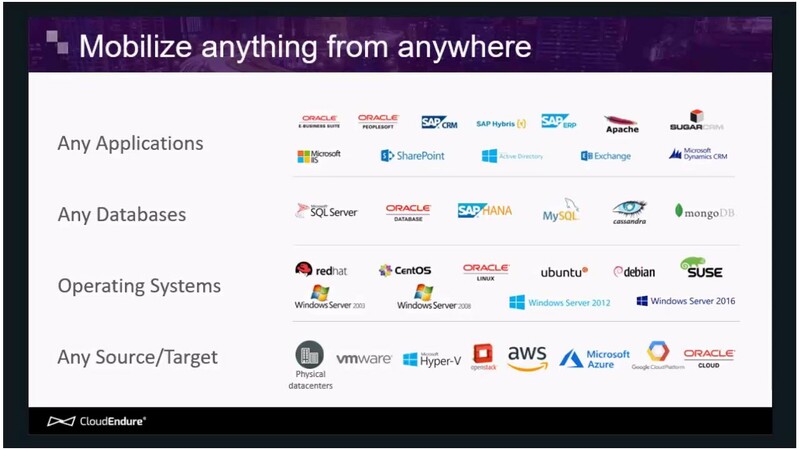 This session teaches you the fundamentals and offers a live demo!